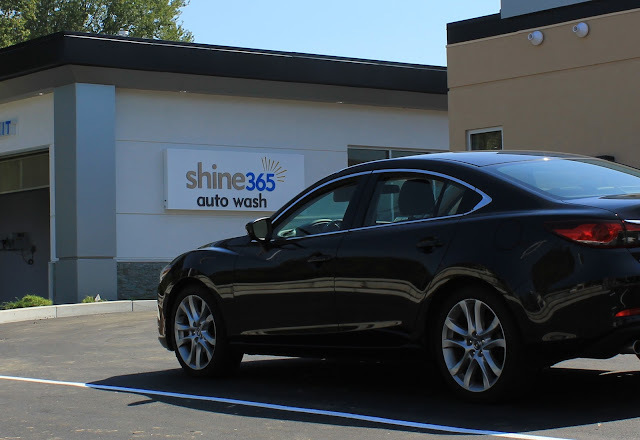 "I love going to Shine365 with my new Infiniti when I'm working or traveling in Rhode Island!" 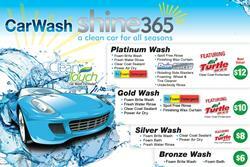 "Shine365 Auto Wash is my favorite car wash!" "My car has never looked better. I'll be coming back again and telling my friends." 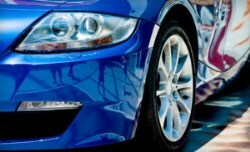 "Car is shining still after a month! Works well." 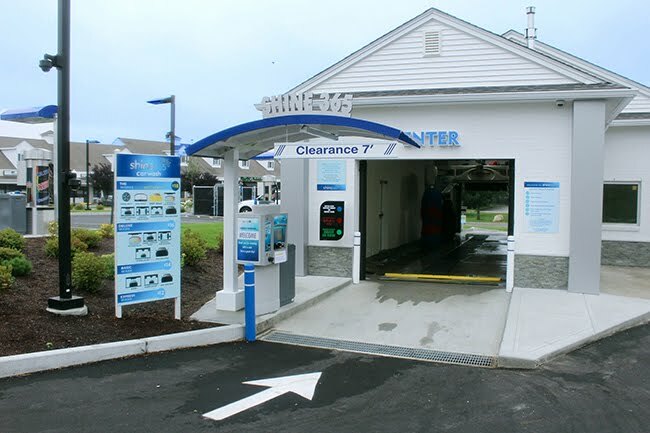 "Much nicer than any other cash wash I've been to. 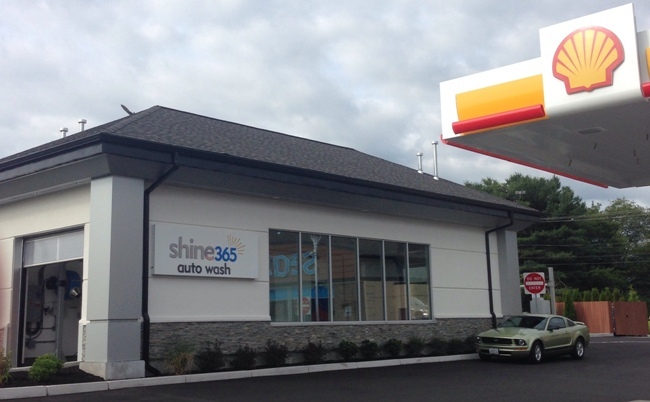 Glad they opened." "Makes my Jeep look good as new!" "I love it! I take my car there every weekend I can!" 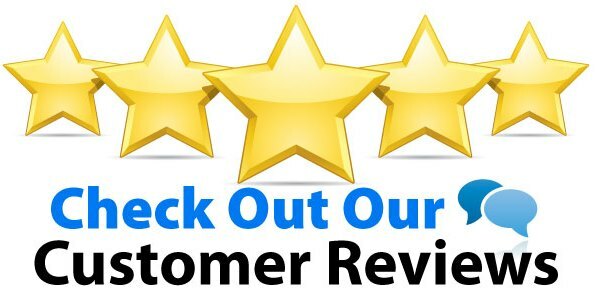 If you have a Testimonial you'd like featured, just Contact Us!